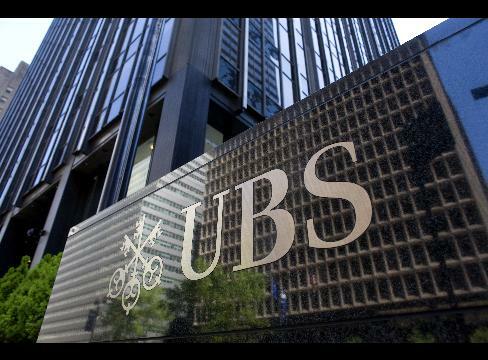 UBS has been fined $545 million after pleading guilty for manipulating foreign exchange rates. Sweden’s biggest lender isn’t being criminally charged – which means no one goes to jail – but the fine includes a $342 million penalty it has to pay to the US Federal Reserve and a $203 million penalty for rigging Libor interbank lending rates. Attention is now being focused on Barclays, J.P. Morgan Chase & Co., Citigroup. and Royal Bank of Scotland who are all expected to enter guilty pleas. Several traders are also under criminal investigation by the US Department of Justice and the UK’s Serious Fraud Office although no one has been charged. The Libor interest rate benchmarks are used for trillions of dollars worth of loans around the world. Tiny shifts in the rate, compiled from daily polls of bankers, could make dealers in complex products very rich. The question is whether a fine is enough. These banks were gaming the system. As The Guardian noted three years ago, these fines seem almost like the costs of doing business – irksome, sure, but a punt worth making. This entry was posted on May 20, 2015 at 9:13 am and is filed under Uncategorized. You can follow any responses to this entry through the RSS 2.0 feed. You can leave a response, or trackback from your own site.